Your website serves many roles in your organization, from your company storefront, to a customer support resource, to a recruiting center, to name a few. From a marketing standpoint, it is the hub of all your activities and the main vehicle for generating leads and creating your online branding experience. It has the unique ability to serve as both an outbound and inbound marketing tool, as a way to communicate your brand image to your audiences, and as a response mechanism for prospects interested in learning more about your company, products and services. You can think of your website as a valuable, 24-hour-a-day employee in your marketing organization. It’s always on, always ready to communicate your brand value and always focused on generating leads. Content is the cornerstone of inbound marketing and a successful website. Be sure you content speaks directly to your buyer's pain points and industry needs. Without interesting images and graphics on your web pages, visitors will lose interest in your brand and services. Be sure to spend time and money on your web imagery. Take time to develop your website so visitors can easily find webpages and navigate through your site. Be sure to internally link pages to improve click-through rates. To be found by your buyers, you need to optimize your site to rank well on search engines. Use on-page and off-page SEO best practices to improve your organic search metrics. We studied engineers and technical buyers to learn how they find new vendors and products these days. For a majority of engineers, a company's website has a major impact on brand perception. Instead of calling your sales team initially to learn more about your products and services, buyers are viewing your website first. Potential clients form judgements on your brand and expertise based off of your website's appearance. With so much riding on your website, you should invest in it to make it the best possible representation of your brand. Learn more about the search and buying habits of technical B2B buyers in our latest research report. 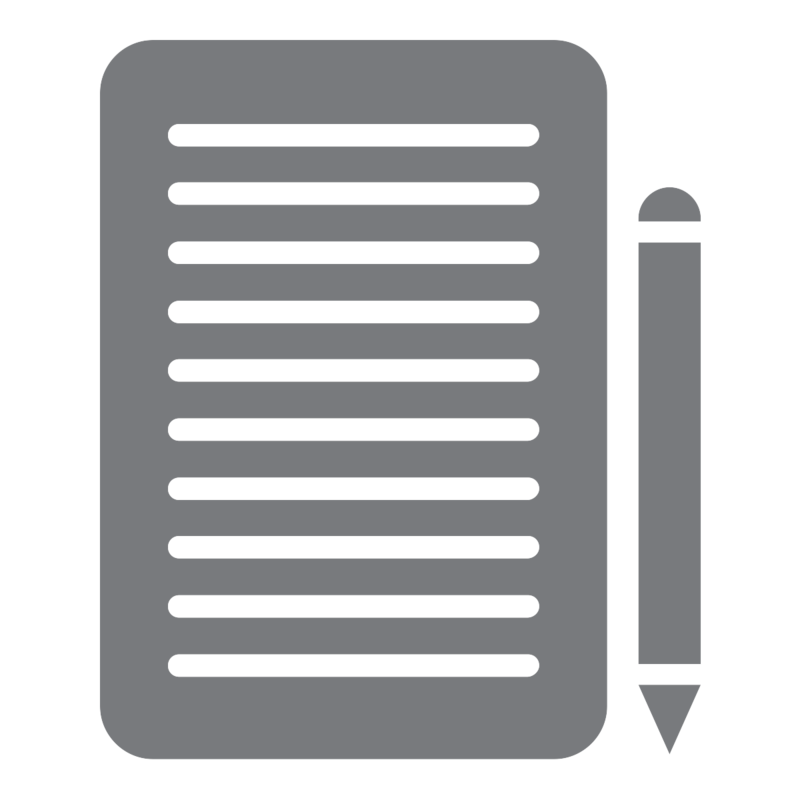 > How do I create a content marketing plan? 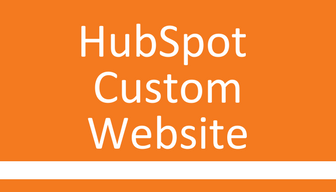 > Wordpress vs. HubSpot: What's the difference? > How do I prepare for a website redesign? > How do I evaluate an agency for a website redesign? > How do I generate leads on my website? > What web metrics should I track and what are the benchmarks? 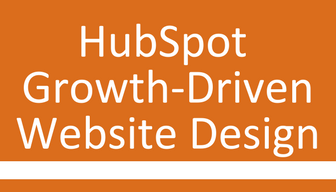 > What's a growth-driven web design project? > What should I expect during a website redesign? > How can I effectively use graphics and imagery on my site? > Why using a free DIY website CMS costs more in the long run? > What are best practices for creating landing pages? > How can I optimize my website for search engines? 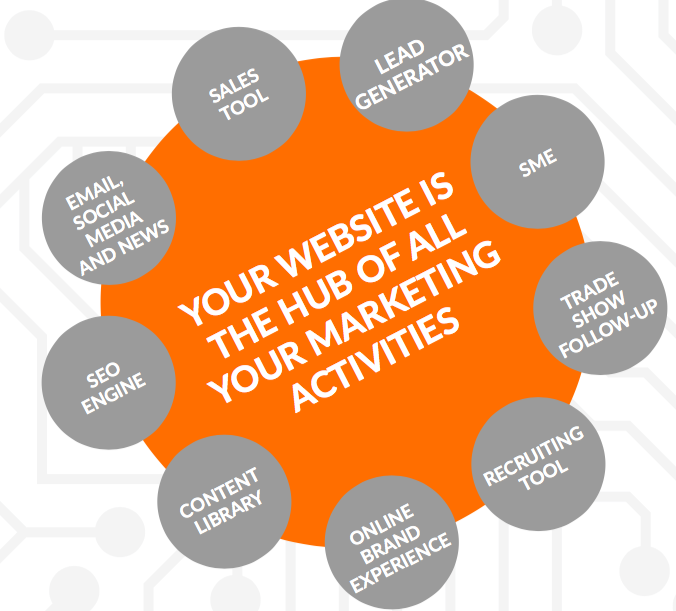 Your website is the hardest working, 24-hour-a-day employee in your marketing organization. It’s always on and always ready to communicate your brand and value to your audience all over the world. But what if your website isn’t performing at its optimum level? Is it outdated, light on content, or failing you in lead generation? If you nodded your head in agreement, it’s time to create a plan of attack to invest in and improve your site’s marketing effectiveness. 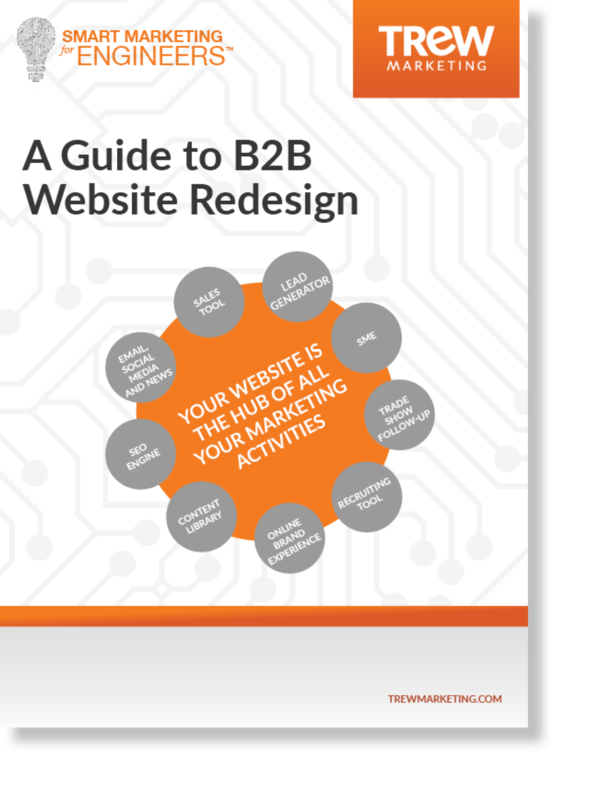 This ebook, tailored to technical B2B business and marketing leaders, guides you through TREW’s proven website redesign process. Research shows technical B2B buyers are using search engines to find new vendors and products. If your website and content aren't optimized to perform well on search, you are losing out on business. To effectively reach new buyers online, you must put together a search engine optimization strategy for your website. 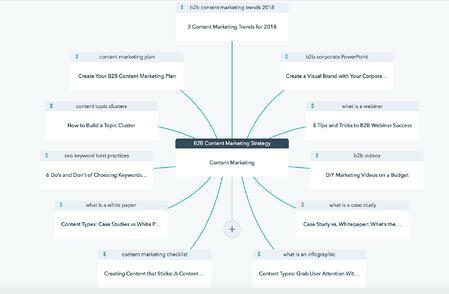 TREW Marketing can help you brainstorm and plan your content marketing. 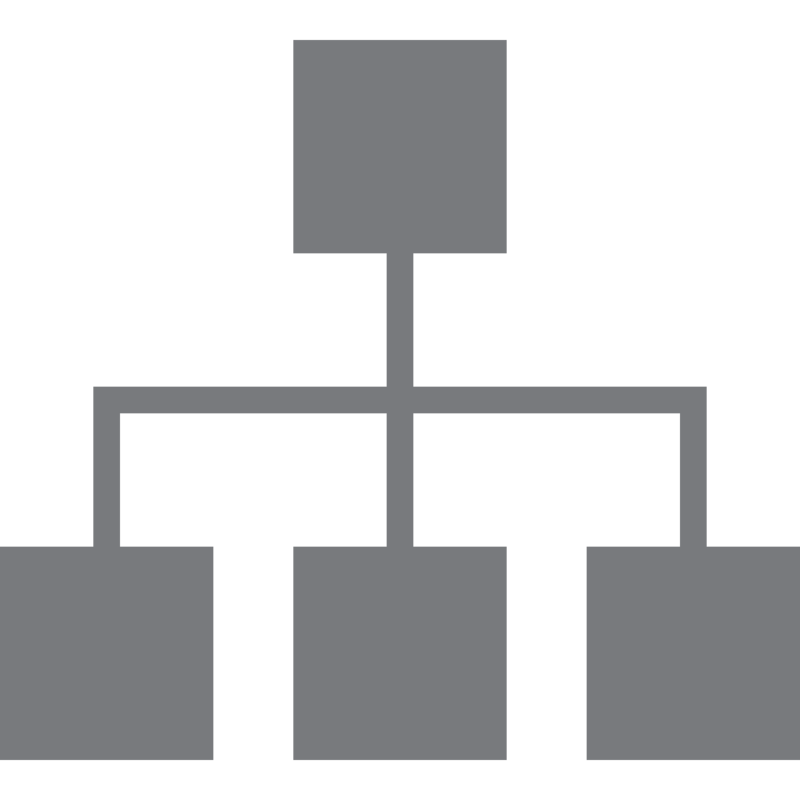 We develop topic clusters and pillar pages--the latest SEO strategies--that bring new visitors to your website. With topic clusters, you can effectively develop content that fully covers your core service offerings. Are engineers finding your company online? Is your website optimized to perform well on search? Are you frustrated with your search metrics? Today, successful engineering and technical companies are bringing in new business by optimizing their websites to rank well on search engine results pages. But SEO is a complex and always-changing game for B2B technical marketers. 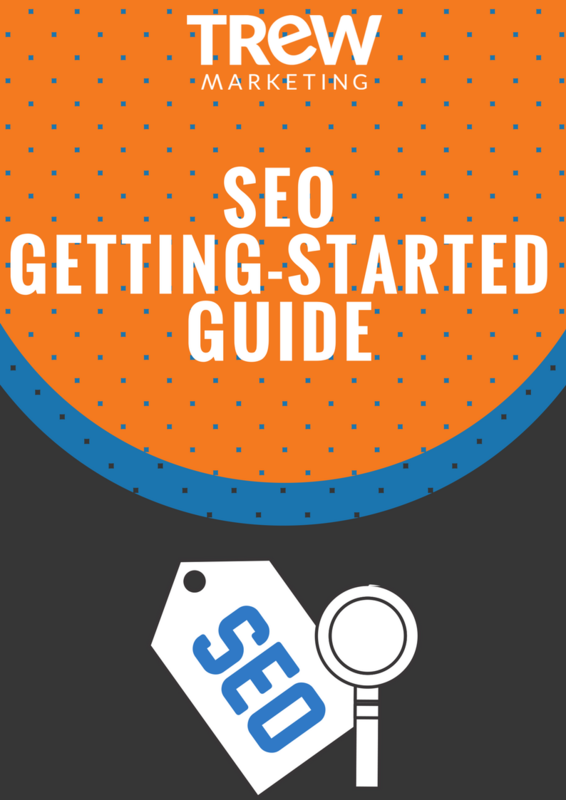 To help you succeed in search, we've put together a basic SEO guide. Partner with TREW Marketing to redesign and optimize your website to reach your technical B2B buyers. We can help you plan, strategize and implement a new website that captures leads and moves buyers through your sales funnel. 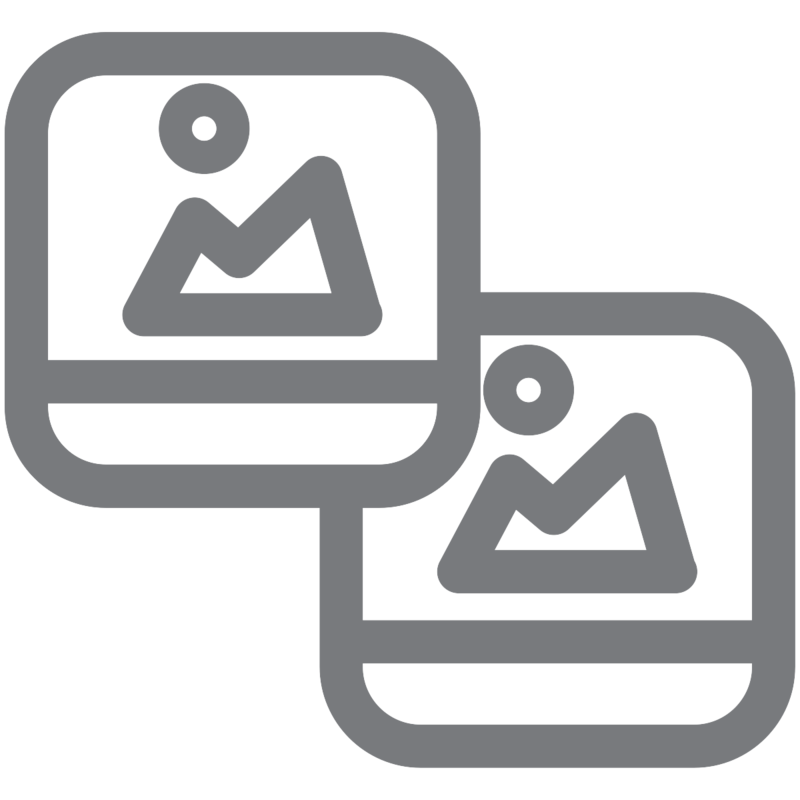 After we have redesigned your website, we measure the impact of the new design, evaluate user behavior and data, and iterate on your design and content monthly based on real-time user behavior of your target personas. We make continuous, incremental improvements to grow traffic and leads including landing page optimization, word choice changes, CTA buttons, premium content placement and enhanced imagery. 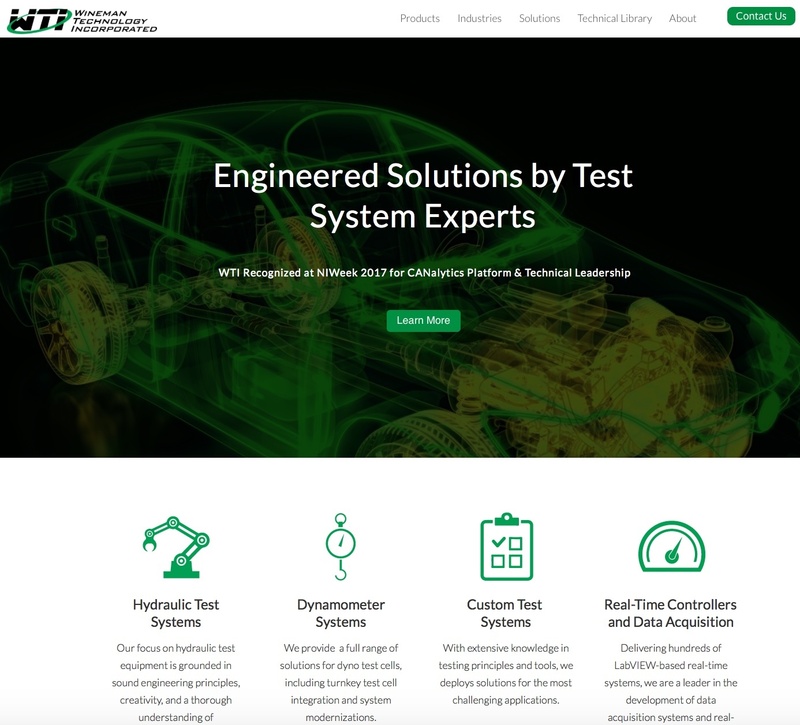 - Matt Eurich, President, Wineman Technology, Inc.
Our most popular web service for the budget-conscious, technical marketing company that needs a fully redesigned site in 3 months to strengthen brand awareness, increase visits, and grow inbound leads. 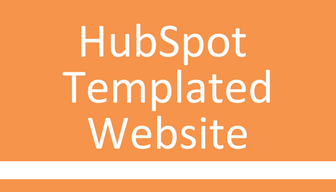 You select a template theme from hundreds of options with built-in functionality and responsive design. For technical marketing companies with large websites, often requiring the ability to integrate with ecommerce applications or accommodate multiple languages. Let TREW create a unique set of templates customized to your target audience that incorporate visual design best practices and optimized user paths to convert visitors into leads. For small or start-up technical companies that need a fresh design based on existing content within 8 weeks and full site redesign over 6 months. With this approach, TREW will iteratively redesign your small website over 6 months to deliver an optimal user experience that promotes and strengthens your brand. 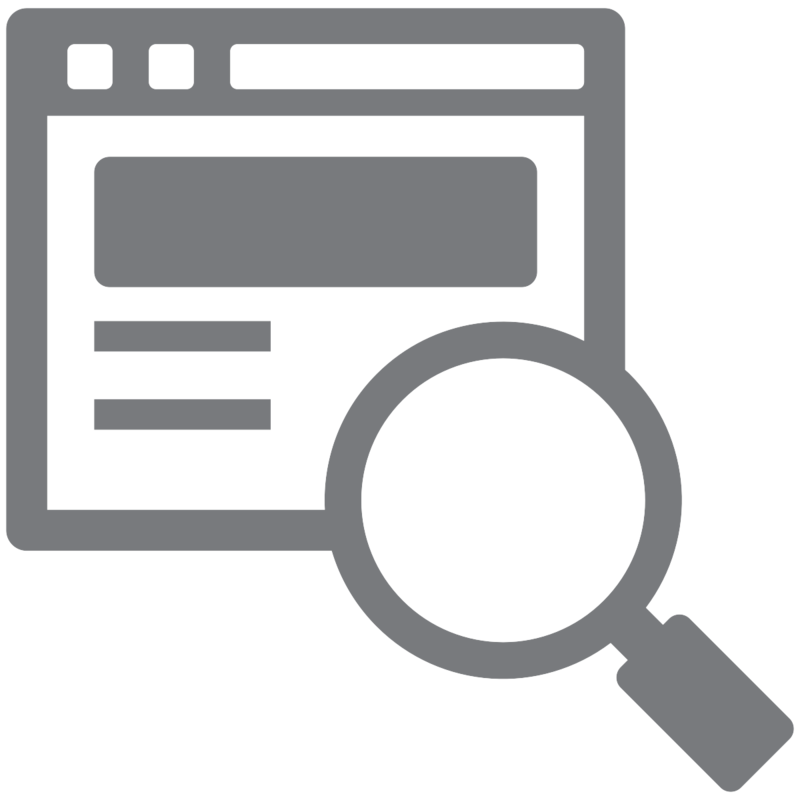 Get started today with a website audit from TREW.